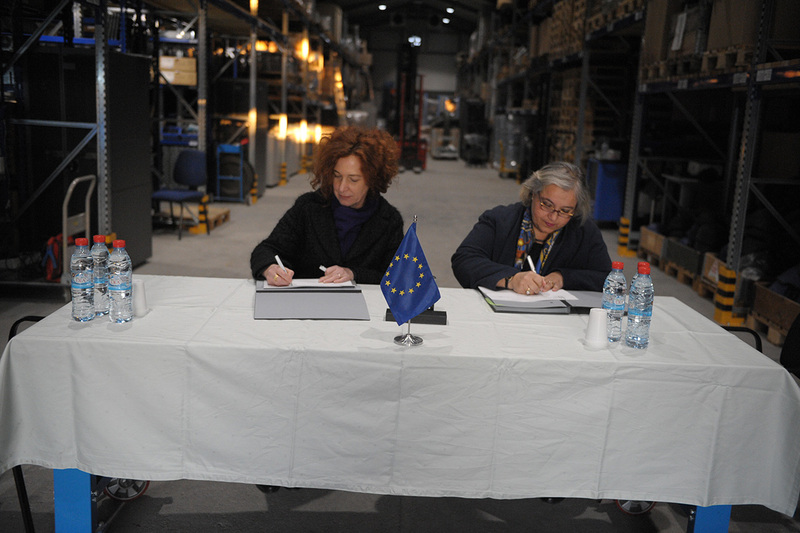 Home About EULEX One of Us What is former EULEX local staff up to these days? 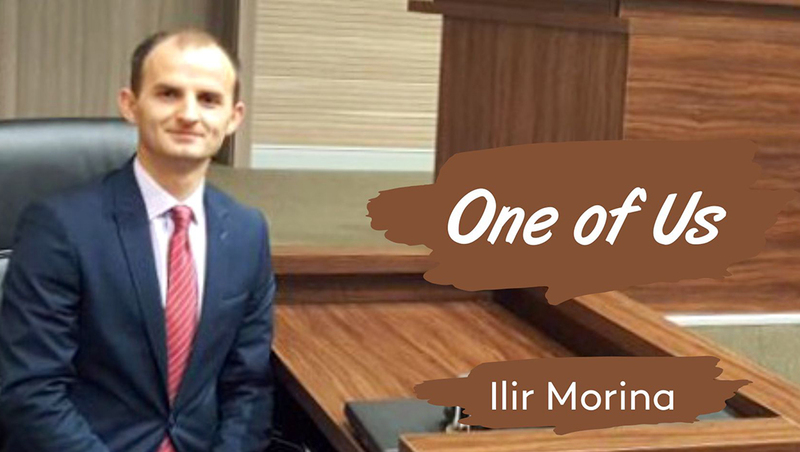 Hear from Ilir Morina about his work experience at EULEX and his career now as a Kosovo Prosecutor at the Basic Prosecution Office in Pristina. 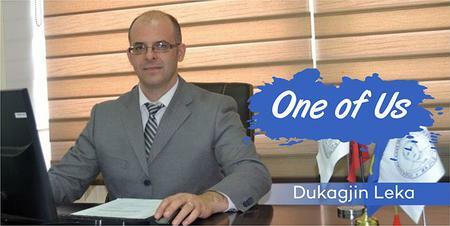 He began his career as a Legal Advisor at the EULEX Prosecutor’s Office in Gjilan/Gnjilane and later on joined the Chief EULEX Prosecution Office in Pristina. In 2011, because of his previous experience he was appointed to work with the newly created KPC Advisory Unit at Kosovo Prosecutorial Council. Afterwards, he was reassigned to work at the EULEX Special Prosecution Office (SPRK), mainly in the SPRK Mix Team Unit. 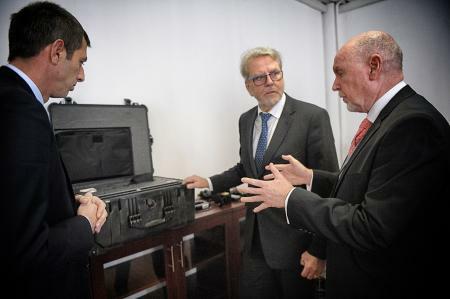 At the same time, Ilir was also working with prosecutors from the Organized Crime Unit, Corruption Crime Unit and War Crime Cases Unit. After leaving EULEX Ilir worked as a Junior Short-Term Expert in an EU Project on Supporting Kosovo Judicial Council and Kosovo Prosecutorial Council. 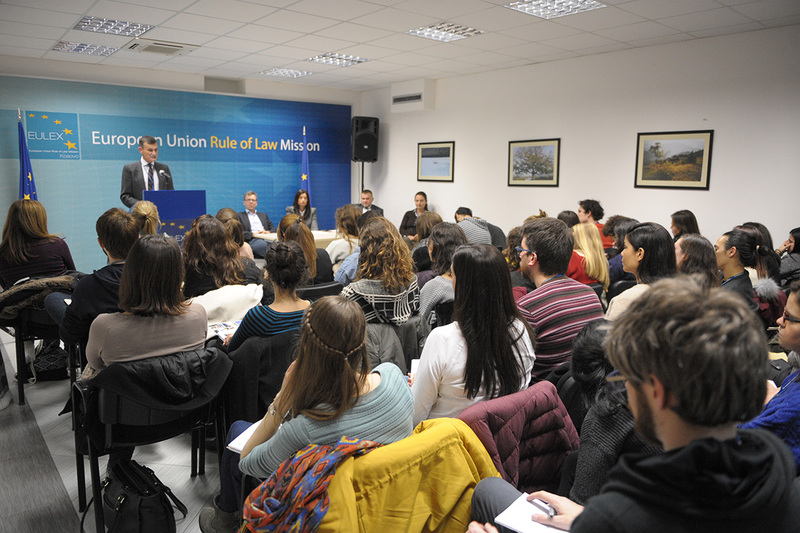 The project's objective was to support the Kosovo Judiciary to increase its independence and improve its performance in compliance with EU standards. 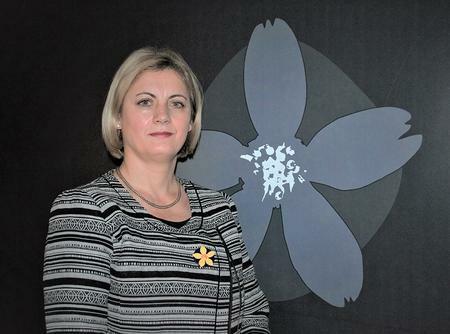 Ilir is now a Kosovo Prosecutor in the General Department of the Basic Prosecution Office in Pristina, to which the President of Kosovo appointed him in December 2016. Shortly after, he completed the 12-month Initial Training Program for appointed Prosecutors at the Kosovo Judicial Academy. In the meantime, in July 2018, he was awarded a scholarship by the US Embassy in Pristina to attend the LLM Program at the Wake Forest University School of Law, in North Carolina, USA.